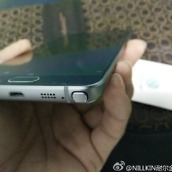 Thanks to the latest images released to the web, we may have an even better look at the upcoming Galaxy Note 5 from Samsung than the ones posted just last week. 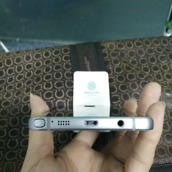 While we got a good look at its frontside and display in the previous images, the latest pictures show the device from all angles, giving us a real good idea at how Samsung is working its new hardware design language into the device. When looking at its bottom, we can see the S-Pen stylus tucked neatly — or flush — with the device, with the phone’s speaker sitting right next to it. 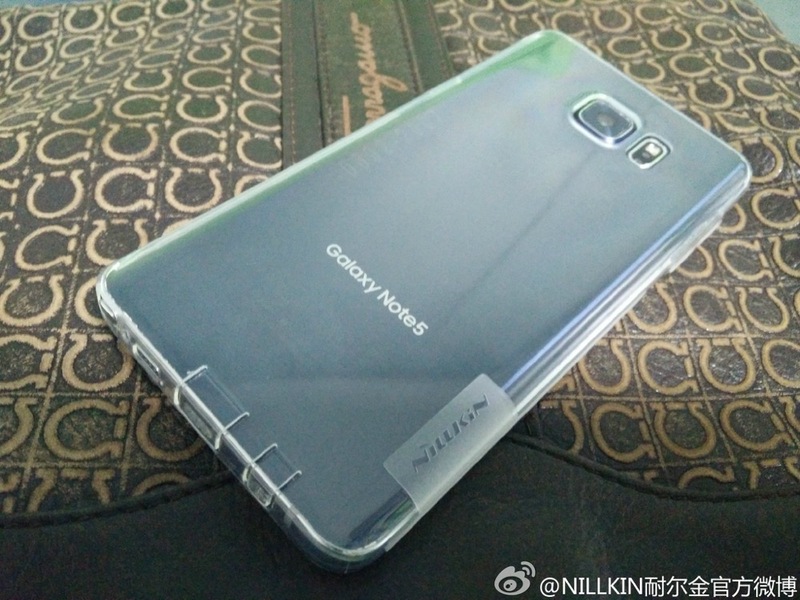 Unlike, the Galaxy Note 4, which had the speaker on its backside, the Note 5 will be exactly like the Galaxy S6 and S6 Edge, with the speaker on the bottom. 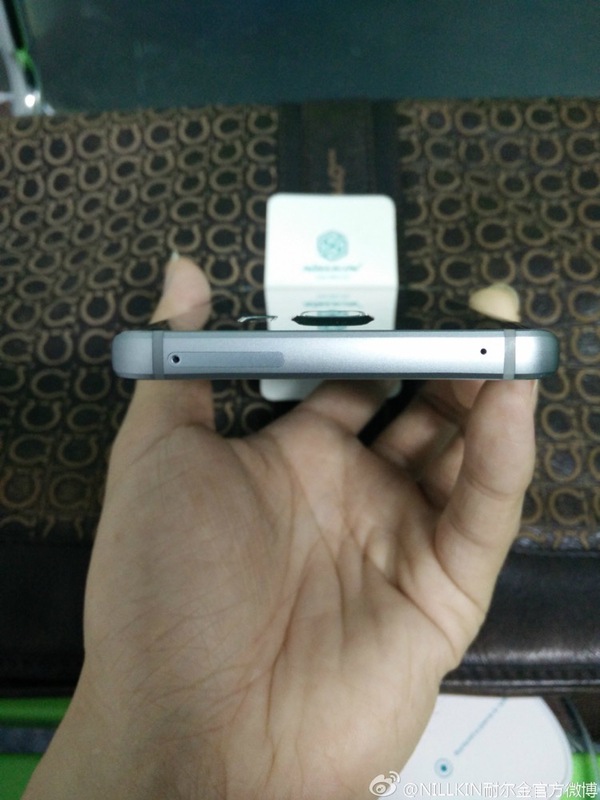 Also pictured is a microUSB port, and not a USB Type-C port. 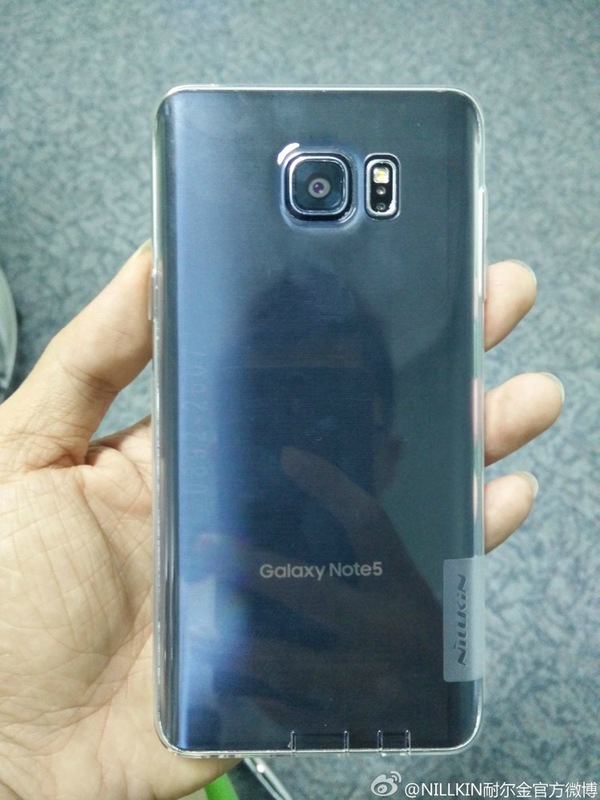 This is saddening, after a few reports claimed the Galaxy Note 5 would indeed feature this technology. On the topside, it appears we have a slot for the SIM card, and maybe a bit of expandable storage, but details regarding this are unclear. 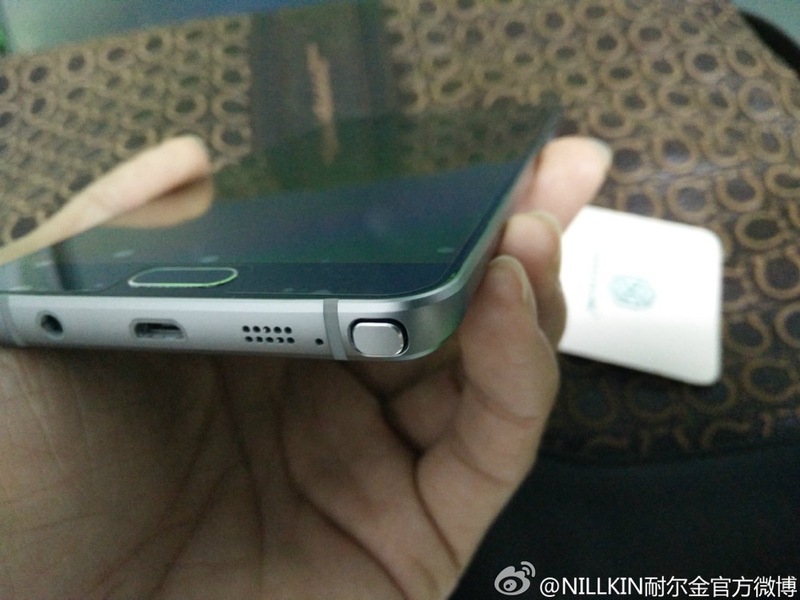 Looking at the backside, it appears Samsung has shaped it to resemble the Galaxy S6 Edge’s frontside. 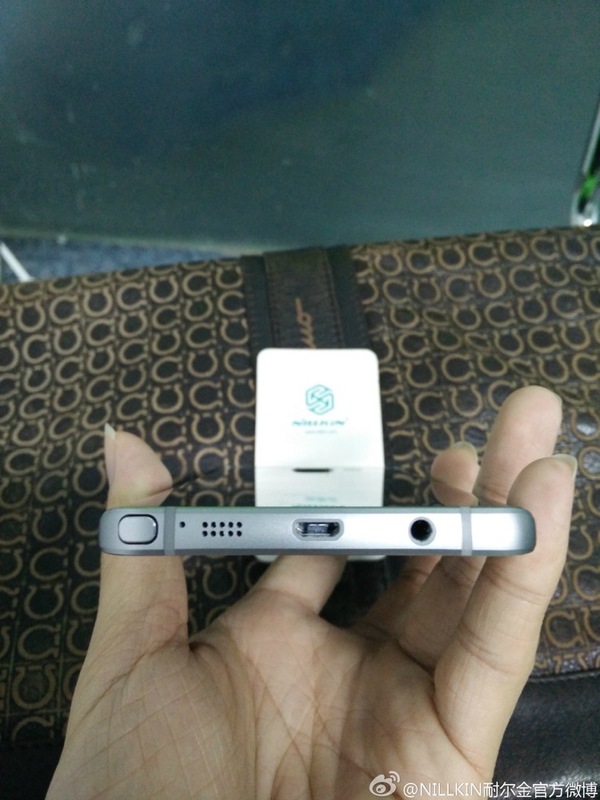 The added curve will allow for users to grip the large device more properly, possibly leading to fewer drops. Pictured in-hand, it does look rather cozy. 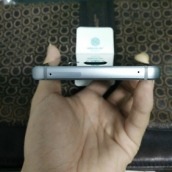 Also on the back is the camera and heart rate monitor, all of which should be the exact same as found on the Galaxy S6. 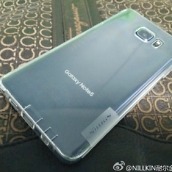 According to a new leak from GSM Arena, the Galaxy Note 5 should launch with 4GB of RAM, coupled with an Exynos 7422 SoC. This intel matches up nicely with a report from mid-July, stating the same. 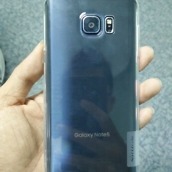 Reports claim the device will be announced on August 12 or August 13 in New York City, launching shortly thereafter.